From the range of Quasar Control solutions, Quasar Control Enterprise Edition (QCE) is an enterprise level system provided an aggregated view and reporting platform for all of your Industrial sites. Configuration for connected sites is very simple and only involves setting up dashboards and reporting required. Any configuration and connection is performed from the Quasar Control Industrial Edition installations. 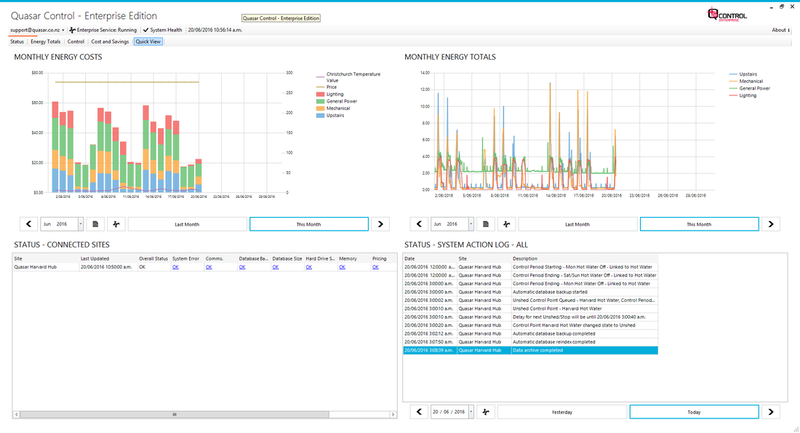 Synchronisation between the Industrial Sites and Enterprise Server is performed as frequently as 5 minutes meaning your data is up to date and available for viewing from an overview perspective in almost real time. ​The graphical dashboards have been designed to be user friendly, easy to navigate, highly configurable and enable quick access to load control information. 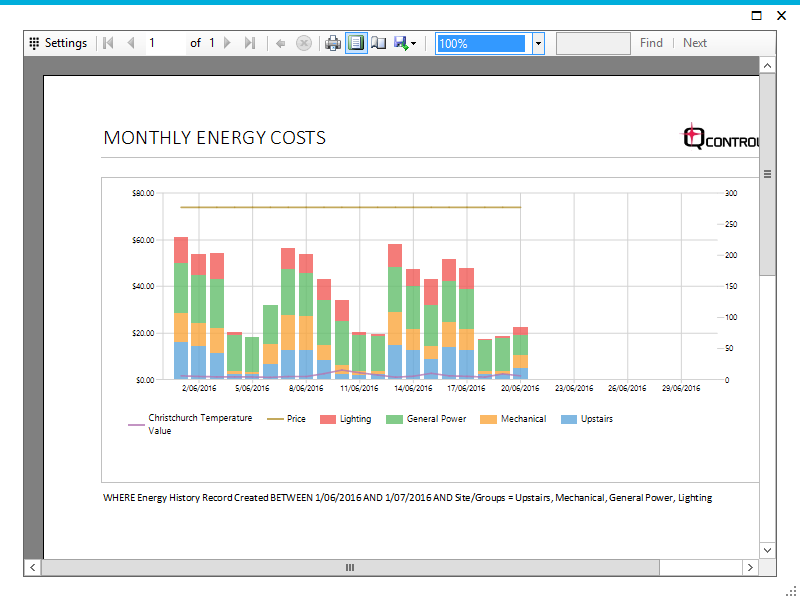 When not logged in, the dashboards can be configured to automatically display as a slideshow. With an extensive library of drag and drop dashboard objects available, all your dashboard requirements will be met. ​The reporting tool provides a range of scheduled and ad-hoc reporting that is easily tailored to suit business requirements. These reports can be viewed, exported or emailed automatically as required. The Reporting Package Compiler can pull together all the reports you want, along with external documents into a single report. Once setup, the Reporting Package Compiler minimises the effort required to produce regular presentable reports to the respective audiences. Reports are also able to be exported in a format that can be utilised by other programs if required. 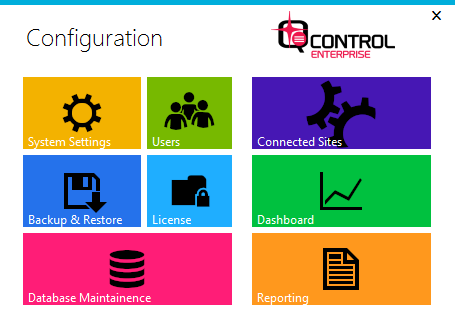 Quasar Control Enterprise Edition (QCE) is available in a standard package allowing you a total of 2 connected Quasar Control Industrial Edition sites. For a free trial, please contact us. (1) - Additional Sites are easily added into the system. Please be aware that you may need to purchase Microsoft SQL Server Standard Edition for your Enterprise server if selecting more than 2 sites.